It's finally starting to feel like Spring! And we are finally shedding off our layers and layers of clothing plus we are in the mist of prepping our skin for our Spring and Summer wardrobe. 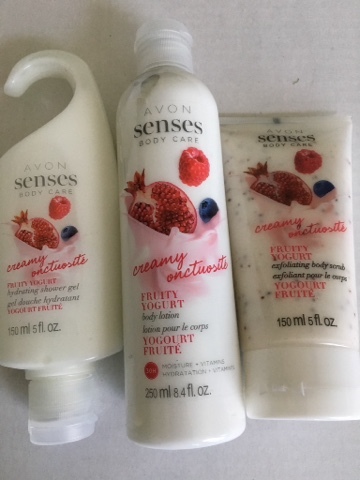 What a better way to do so with this dymanic trio from Avon.ca...the Avon creamy fruity yogurt senses exfoliating body scrub, Hydrating shower gel and body lotion will leave your skin so smooth, moisturizer for days and smelling of so sweet. The Avon senses product ranges from a crisp cucumber to the sweetest cherry scent. 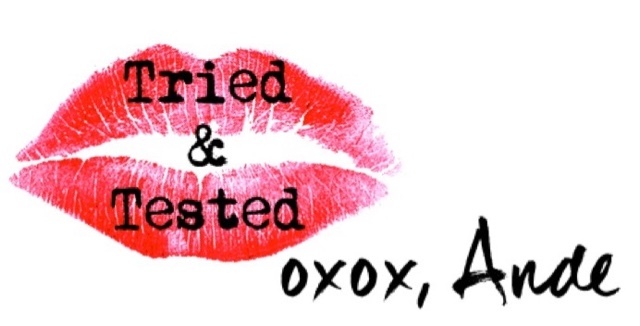 Price ranges from $2.99 to 12.99 for trio packages. Shop for these great products and more at Avon.ca or speak to your local Avon representative.